Born June 8, 1938 in Cedar City, Utah to Evan Rollins and Hilda Eyre Rollins. 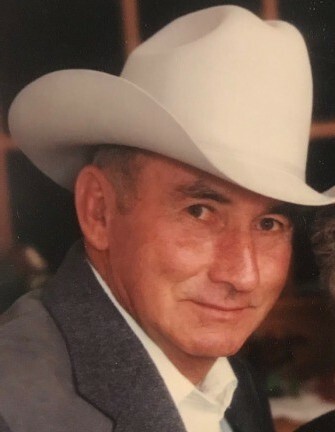 Passed away surrounded by his family on March 24, 2019.
children, 15 great grand children and one great-great granddaughter. career for his great achievements and later retired in 2011.
making many life-long friends along the way at various racetracks. His motto was, “Smile at everyone you see”, as Carlyle never knew a stranger.